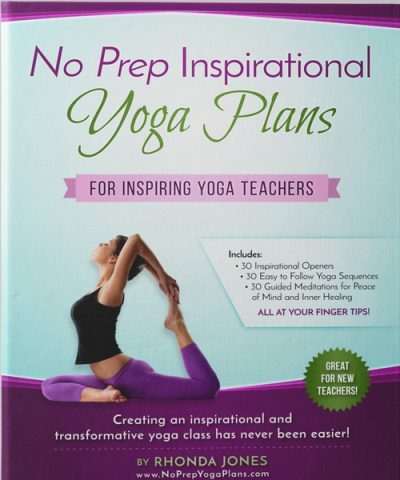 No Prep Yoga Plans - Create Awesome Yoga Lesson Plans in Minutes! 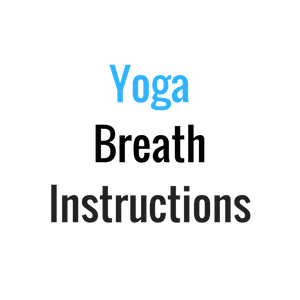 No Prep Yoga Plans – Create Awesome Yoga Lesson Plans in Minutes! 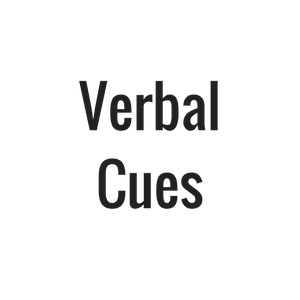 Teach with More Ease & Confidence! 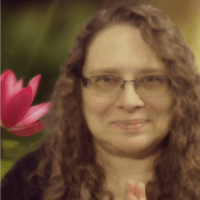 Motivational Openers, Yoga Sequences, Meditation Scripts and so much more! Creating a Transformative Yoga Class Has Never Been Easier! 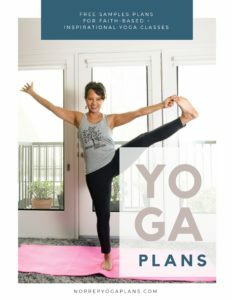 With No Prep Yoga Plans, you can create AWESOME yoga class plans in minutes! 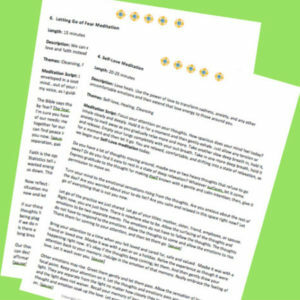 Help your students quickly go inward with over 30 topically-created inspirational openers as well as Christ-centered devotionals that can be read at the beginning of each class. Also included are teacher prompts throughout the class (and scriptures for Christian version) to help your students embrace the topic more fully. 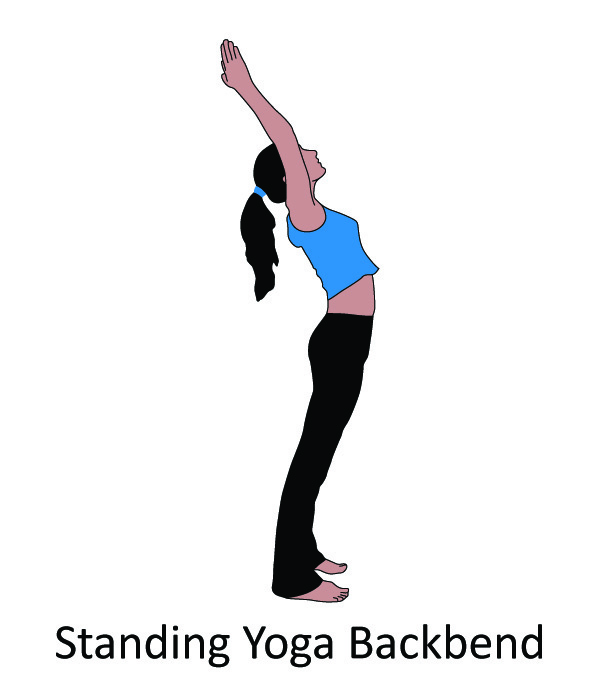 Each sequence includes a warm-up, transition, core flow, cool down and some optional balancing and abdominal poses. You can choose from a wide variety of sequences in just moments. No need to spend time creating a new class or paying a monthly fee. Just select a sequence and you’re ready to start teaching. Scientific studies have solidly proven that meditation can help to heal and promote mental and emotional health and well-being. 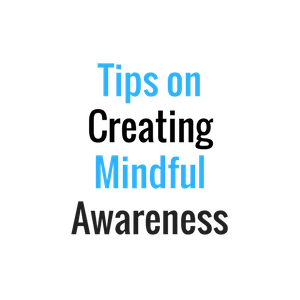 Learning how to meditate is a skill we all need to learn. By incorporating meditation into your yoga classes, you teach students this valuable tool. 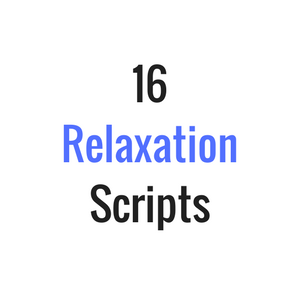 And it’s so easy, as each script is quickly accessible for you to read. 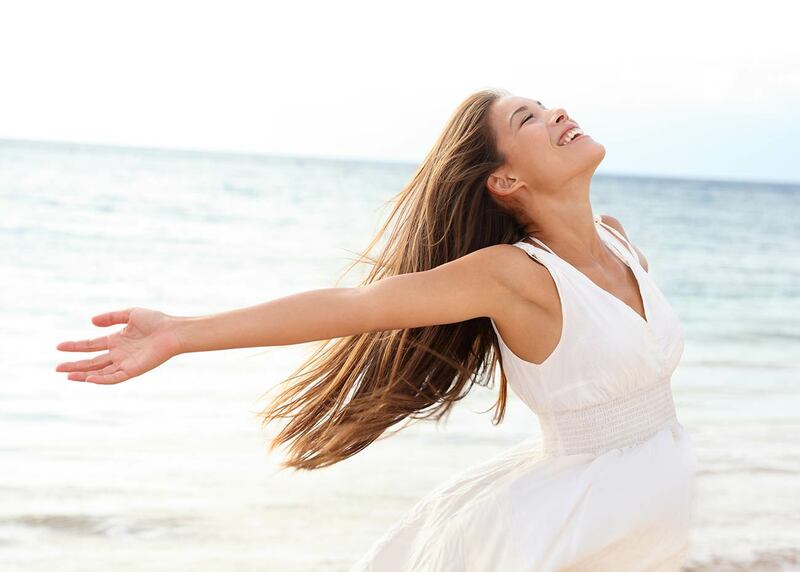 "Such a Beneficial Resource for Yoga Teachers." "Bravo. 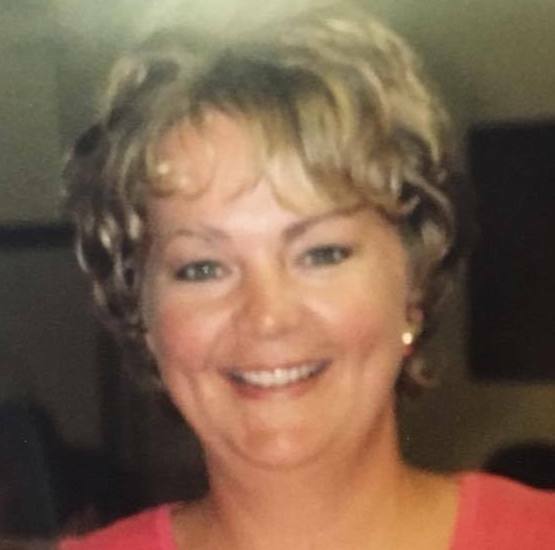 I Want to Add to My Teacher Training Program." 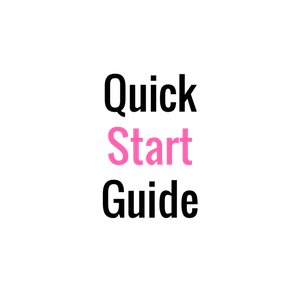 Why You Need No Prep Yoga Plans? You're In A Hurry And No Time To Plan A Lesson? Just Choose, Mix & Match, and Your Ready to Teach a Inspiring Yoga in No Time at All. 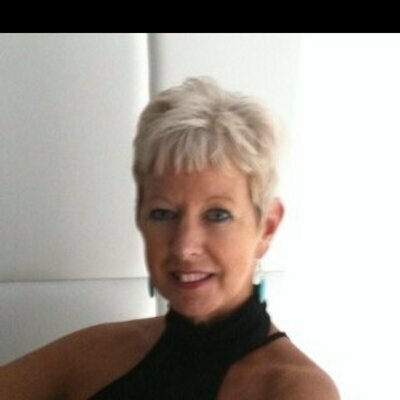 You See Yoga As A Way To Encourage And Even Support Personal Growth And Inner Healing By incorporating the Christ-centered or Inspirational Devotionals and or a topic-specific Guided Meditation in your yoga class, you provide a medium for your students to grow inwardly in addition to getting a great physical workout. Ready to order now? 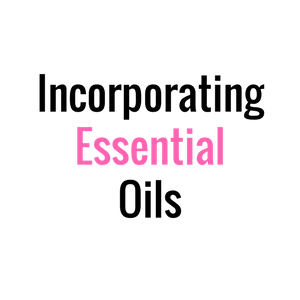 Pick the No Prep Yoga Pricing Plans that Are Best for You or Your Business! Get a Sneak Peak of What's Inside! 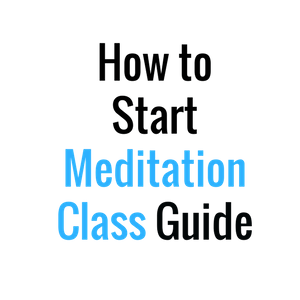 Where else can you get 30 guided Meditation Scripts? That’s right! 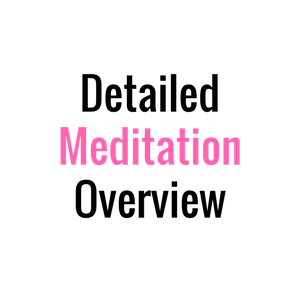 30 Guided meditation Scripts on a variety of topics that transition right from your Yoga sequence to a time of meditation. 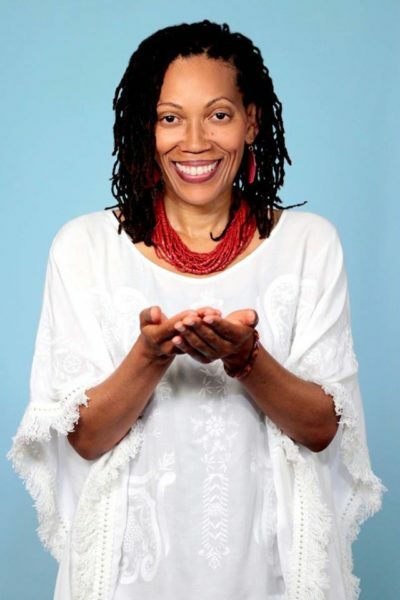 Guided meditations on a variety of theme from trust, joy, awakening, mindfulness, purpose and more! 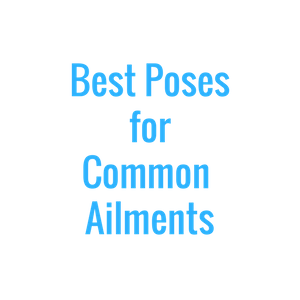 36 Ready-made Yoga Sequences by themes and body parts? As new yoga teachers, you may spend a lot of time preparing our class sequence. 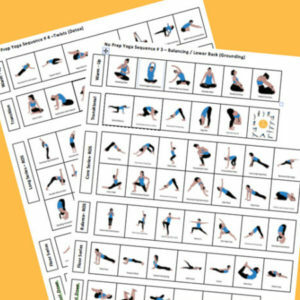 The NPYP sequences help you to create a flowing yoga class in minutes. You can easily modify classes and make them your own. 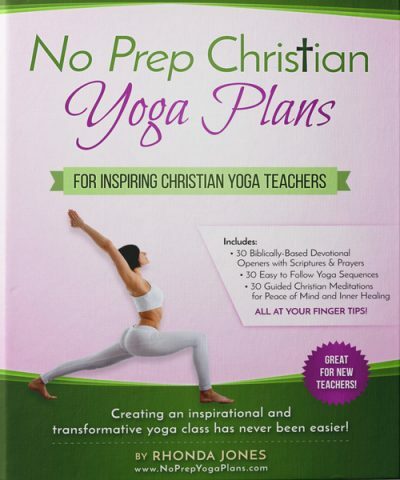 "These No Prep Yoga Plans are Amazing!" "You Have a Goldmine Here." Yes! 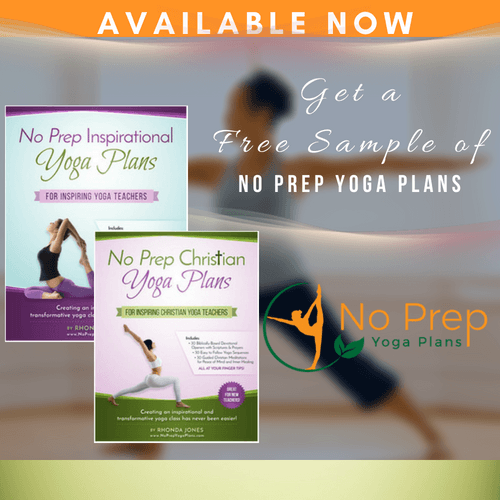 Send Me My Free No Prep Yoga Plans Sample!